What an acknowledgement of World Mental Health Day! In just under ten minutes yesterday’s assembly . . .
-Let our young people know that if they are struggling with mental health issues they should talk to someone they trust. -That we as a school take the issue of supporting well-being and mental health importantly. -That students should not be afraid or embarrassed to approach a member of staff. We were joined by Rebecca from Compass REACH and Compass BUZZ (all the way from Leeds, thank you very much!) who asked us about mental health. Do we have it? Yes, we all have it –and potentially, anyone can have mental health issues – even celebrities! It is as important as our physical health. 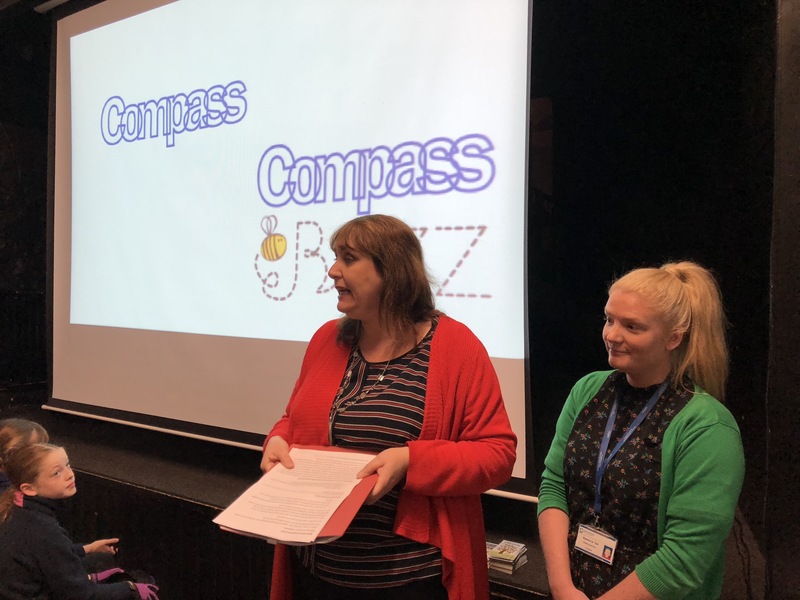 Rebecca also kindly made the student aware of Compass BUZZ’s support … an option if and when all other options don’t seem appropriate. 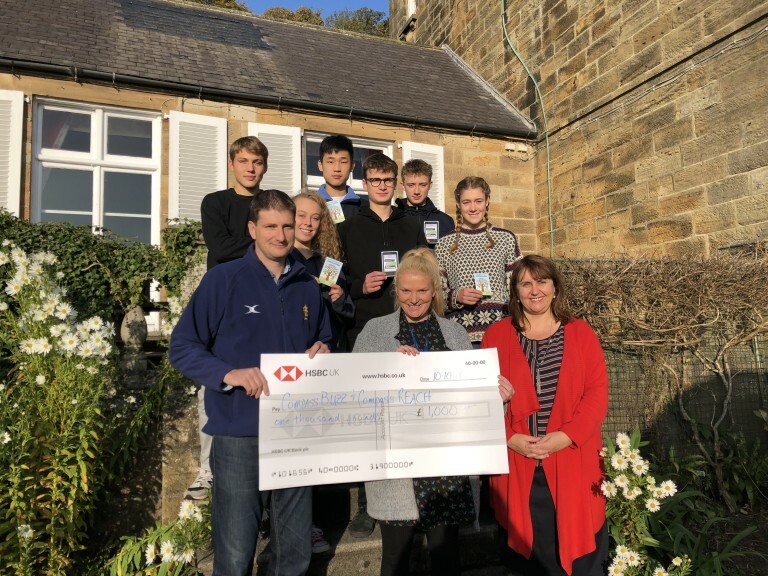 It is with great pride that our £1,000 proceeds from June’s Rose Garden Concert goes to Compass’ worthy cause, topped up with an additional £154 raise through yesterday’s home clothes donations. Compass provides training to all FHS staff, helping us to support student with mental health. 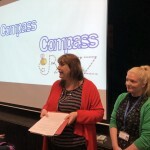 We were so impressed with their support Nurse Searle suggested Compass as our chosen charity.